How to smoothly pass programming tasks given to you during a recruitment process? You know this feeling. You’ve sent CV, recruiter is calling you back, you’ve finished an interview via phone or in the office. The next step is to finish programming task. Today’s episode is going to help you get through it smoothly & without unforced mistakes. What & when you should do even before starting working on your task, how you should proceed with filling your knowledge gaps, what commit strategy you should follow, is it worth doing extra things & how to improve your chances while checking your results – we’ve gathered the maximum amount of useful tips, which hopefully should help you to get a job that you’ve decided to get. We’ve already published several episodes of our podcast – check them out if you still haven’t :). Please note that we’ve decided to run the podcast in Polish, although we are still planning to invite several foreign guests for episodes recorded in English. why starting to work on a programming task on Friday’s night is not the best idea? what kind of mistakes are the most common & how to avoid them? what is pair programming in the recruitment context? (PL) How you should proceed with programming tasks? 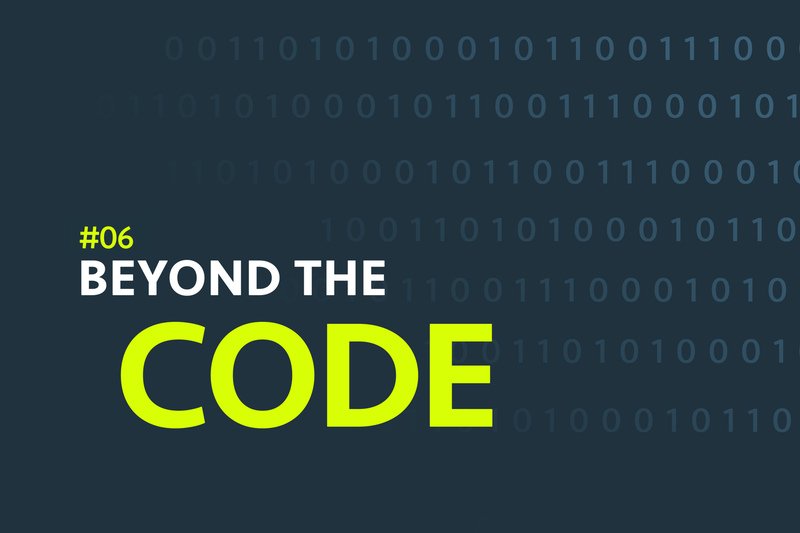 Beyond the Code #09 – Is it worth studying IT? Our story about a trip to this year’s WWDC 2018…. Sometimes, as a software engineer, you need to quickly adapt & learn a new technology or framework. There are many ways of doing so, and we’re analyzing which of them work best….